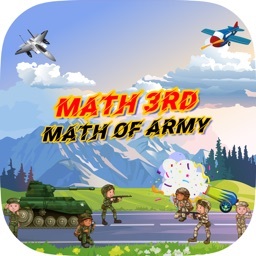 Math 3rd Math Of Army : It's interesting and completely not boring. 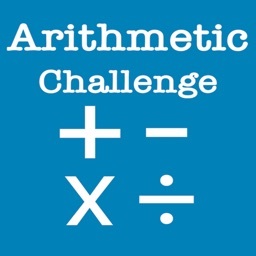 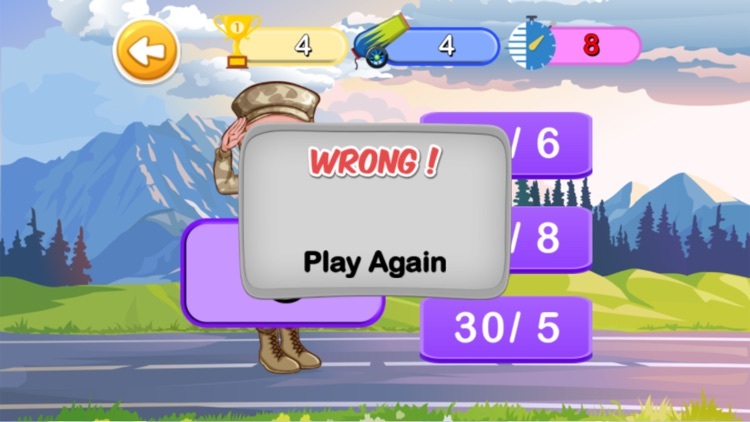 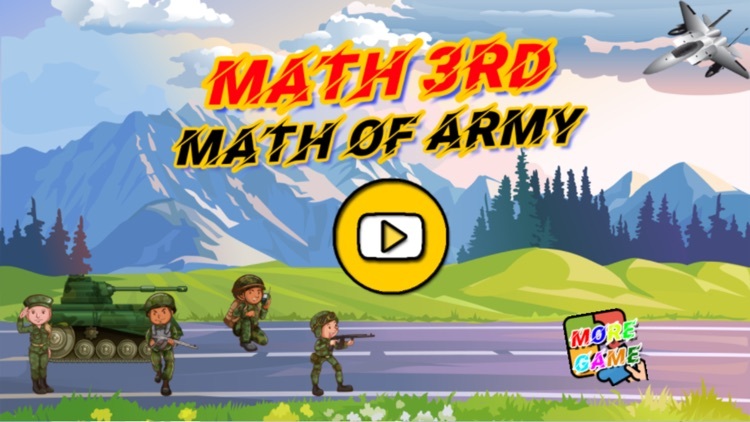 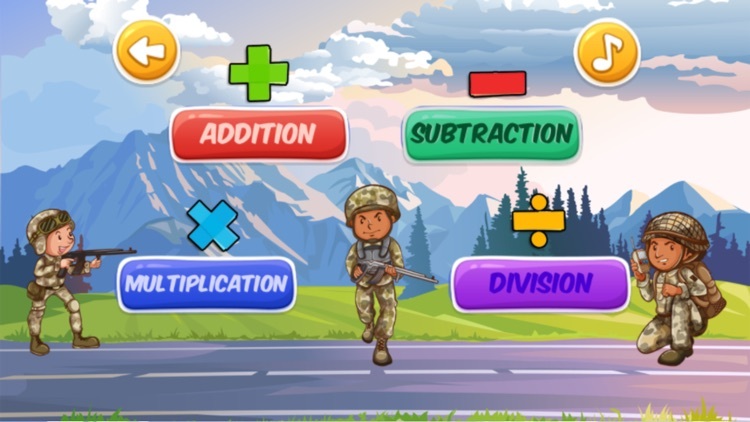 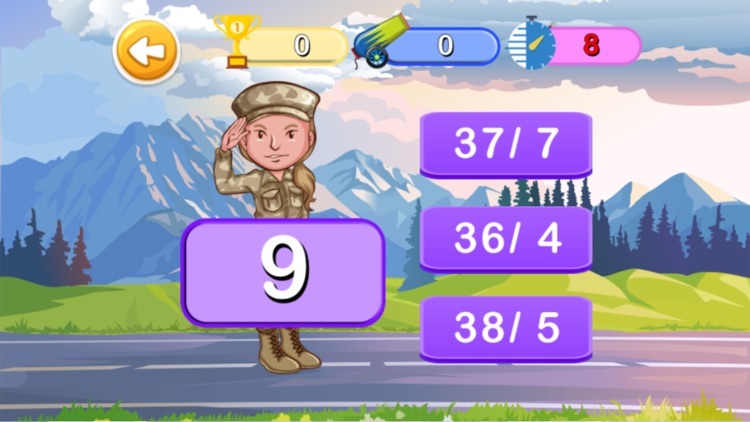 Math 3rd Math Of Army - is a mathematical game (math puzzle) test your brain on counting in mind and, if necessary, to develop this skill. 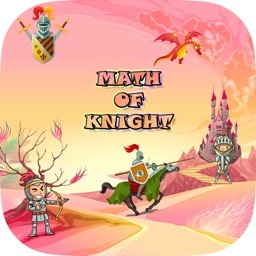 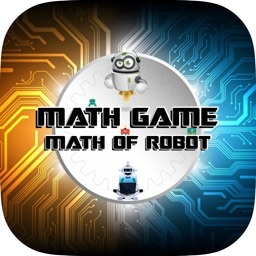 This math game will suit everyone. 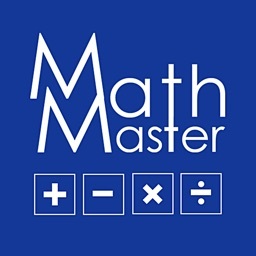 Fun math. 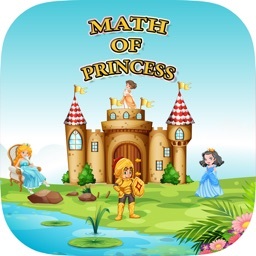 With multiple levels from simple to extremely complex, each of which includes set of mathematical tasks, everyone can find something suitable. With each level the job more complicated and more interesting. 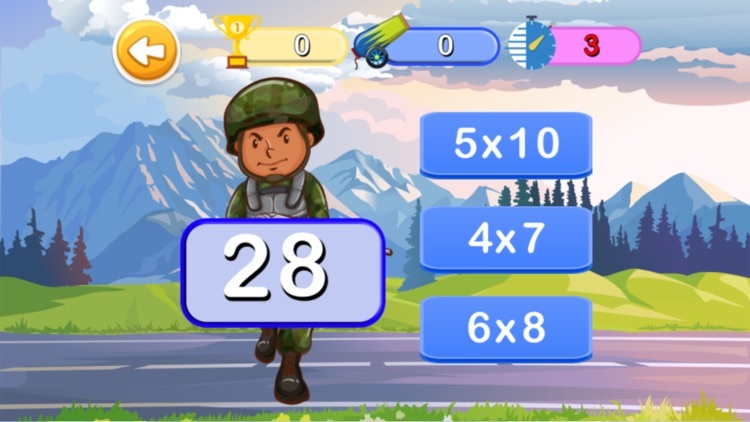 Train your brain and improve your math skills!